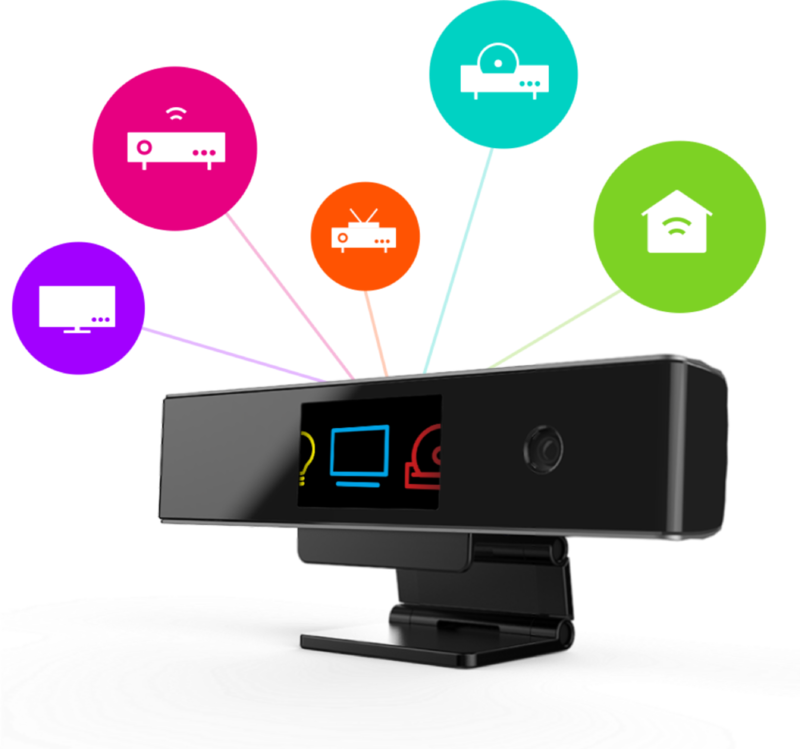 Singlecue connects and controls entertainment and smart home devices using touch-free gestures. Almost every device in our homes, from the TV to the cable box to the AC, has its own control system, remotes or apps, resulting in lots of clutter and fragmentation. Our team was comprised of PM, Hardware Engineers, computer vision experts, and me as Designer and Researcher. 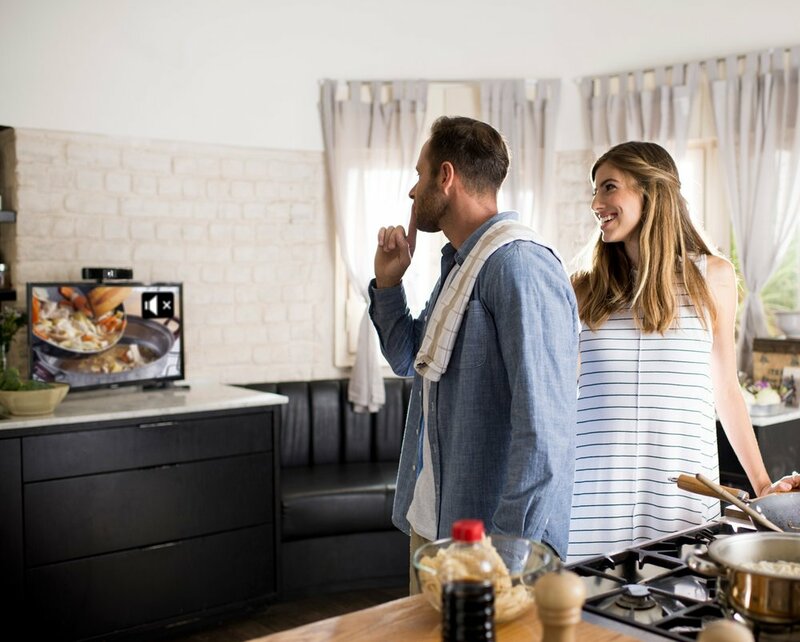 We were very passionate about delivering a technology that can redefine the interaction between people and their home appliances; so we went on a journey - from ideation, through CES demos, to market launch. 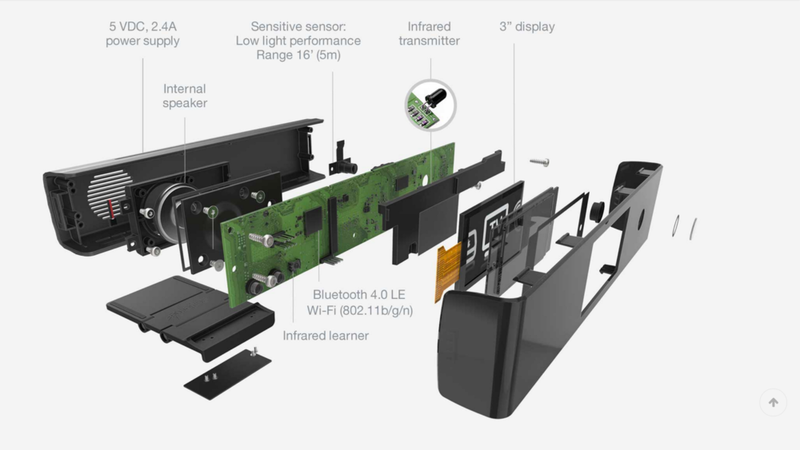 We built a gesture sensing device that has a built-in camera, IR (learner and transmitter), BLE, WiFi and LCD display in the front. Singlecue was designed to let the user control, by simple finger gestures, his existing home devices including TVs, cable boxes, home theaters, Apple TV, Roku, Philips Hue and, Nest Thermostat. Singlecue was designed to sit on a tabletop, or hook over the edge of a TV in order to reach an optimal field-of-view of the living room. 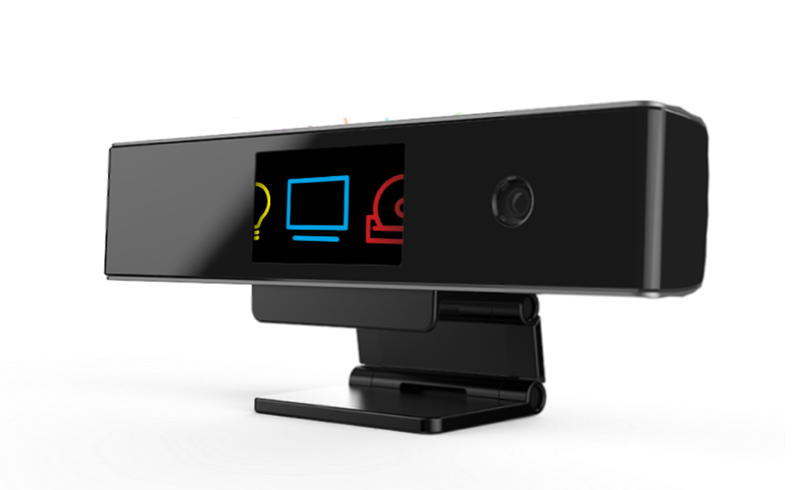 The interaction type was based on pre-defined gestures for quick actions, and finger tracking for menu navigation on the Singlecue screen. I conducted dozen of usability testings sessions in our lab to examine how people perceive (and interact) with touch-free interfaces and how well they perform gestures. We gathered many vital insights on the users' physiological capabilities, learning curves and enjoyment, and improved the interaction and UI of Singlecue over time. Project Casa was born when we wanted to test out Singlecue in its most natural environments - people's homes. This initiative helped us to observe what potential customers would do in their real-life scenarios while engaging with their media - either by using a remote control or performing gestures. Singlecue menu was designed with simplicity in mind, enabling good visibility of its interface from 13 feet and allowing the user to clearly interpret each device's icon and its functions in both high-light & low-light conditions. The iOS & Android apps allowed users to connect their home devices to Singlecue and define personalized activities.